Vitamin D is extremely important for your overall health. Adults, children and even aged population vitamin D is essential for one and all. Deficiency of this small vitamin could lead to several diseases. We need the right amount of vitamin D for the absorption of calcium. 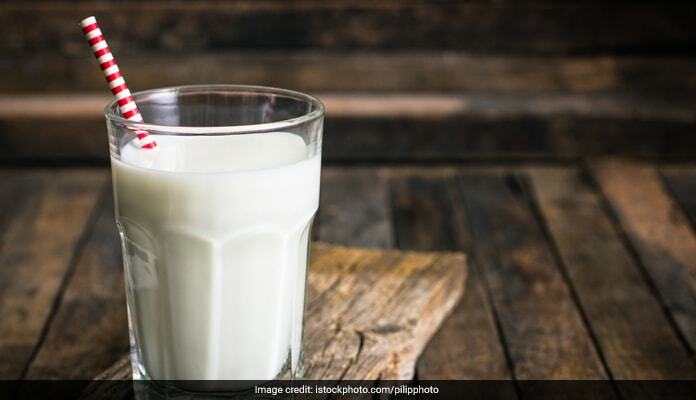 Calcium plays an important role in keeping the bones strong and healthy. Low levels of vitamin D could lead to soft and brittle bones, pain in the bones and joints, muscle pain and weakness. Sunshine vitamin or vitamin D also helps in maintaining a strong immune system which helps in protecting from various illnesses and infections. It is beneficial for healthy skin and hair as well. Due to several health benefits, it becomes important for us to include vitamin D in our diet plan. 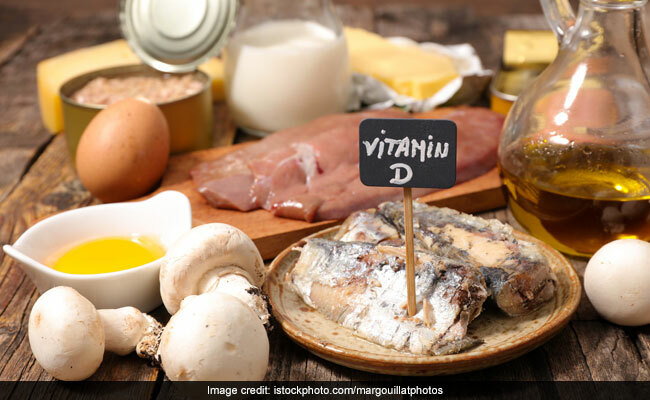 Health expert Luke Coutinho in his recent Facebook post said how low levels of vitamin D are causing more and more health problems. How science is drawing correlations between low levels of this vitamin and several breast, colorectal and other cancers, hormonal and immunity issues. Why it’s so important for us to keep our vitamin D levels high but within the range and how we can do it. Why it’s so important for us to keep our vitamin D levels high but within the range and how we can do it. As mentioned earlier, vitamin D helps in the absorption of the mineral calcium. People generally link the mineral calcium with osteoporosis and bone health. But even vitamin D plays an important role in strengthening the bones. A study published in August 2014 in the journal Neurology found that vitamin D deficiency was associated with higher risk for some forms of metal health diseases like dementia, including Alzheimer’s and Parkinson’s disease. Adequate amounts of vitamin D also helps in treating digestive issues. People who are suffering from digestive issues like inflammatory bowel disease, ulcerative colitis or Crohn’s disease, celiac disease or other diseases may also have low levels of vitamin D. These conditions may limit or even prohibit the body’s ability to absorb vitamin D from the food that is eaten. You might be unaware of this. But vitamin D is linked with certain types of cancer as well. This does not mean low levels of vitamin D can lead to cancer. But if your vitamin D levels are within the normal range it may reduce the chances of getting cancer and may also help in cancer healing. If you are feeling inactive, low, lethargic or lazy and exhausted too often, you must check your vitamin D levels. 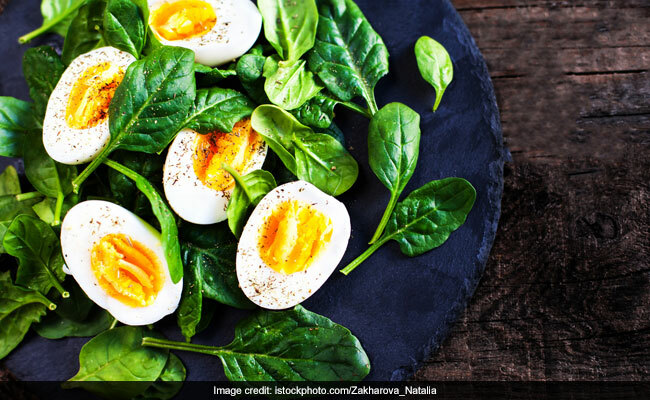 Including foods rich in vitamin D3 levels can make you feel energetic. People with vitamin D deficiency may have a problem in losing weight. Significant amounts of vitamin D can boost metabolism and in turn help in weight loss. This vitamin also helps in keeping the insulin levels low which is beneficial for diabetics. People with vitamin D deficiency may have a problem in losing weight. Did We Break the Internet Today? What Is Happening?